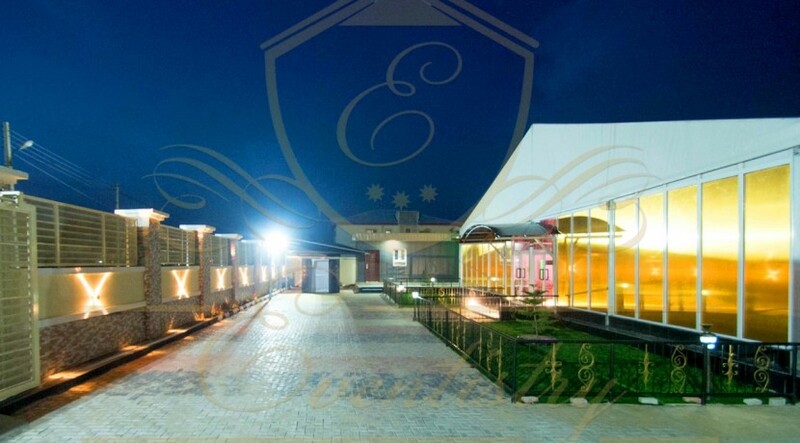 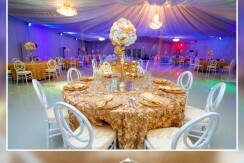 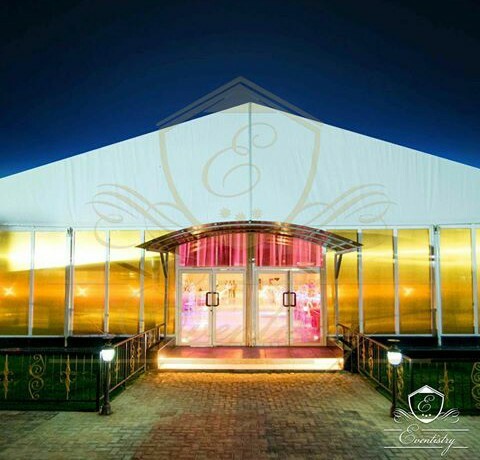 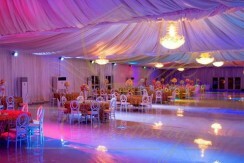 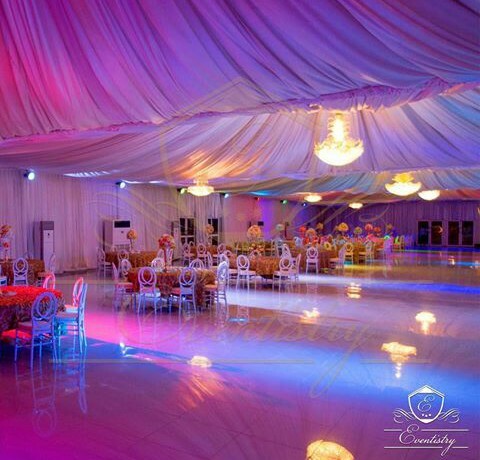 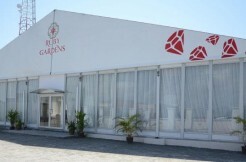 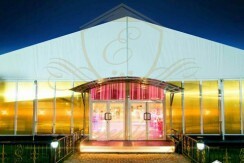 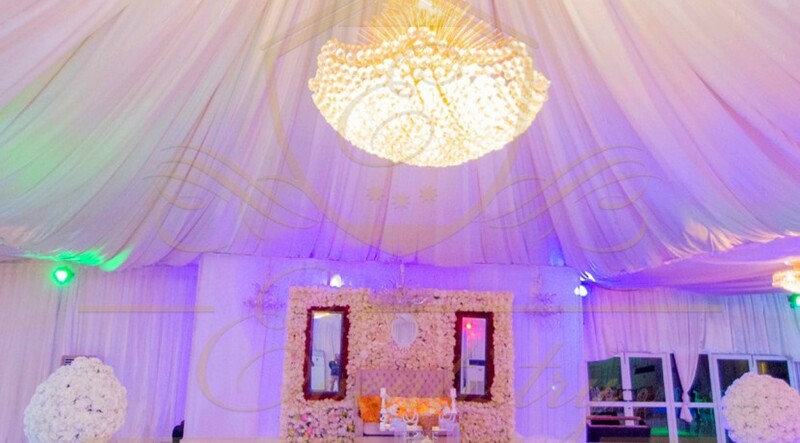 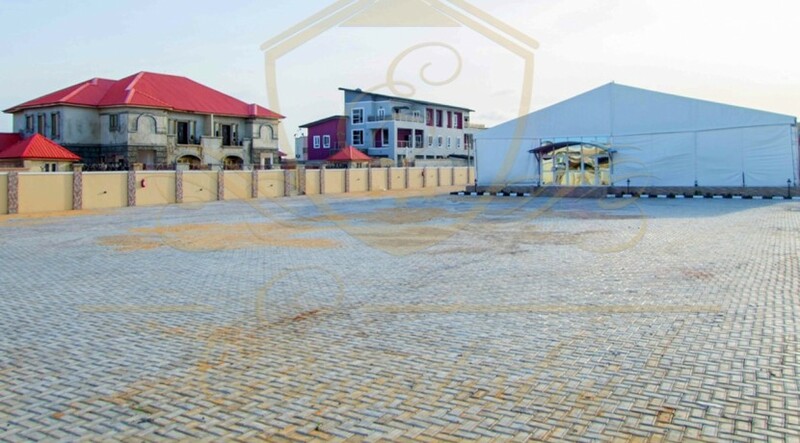 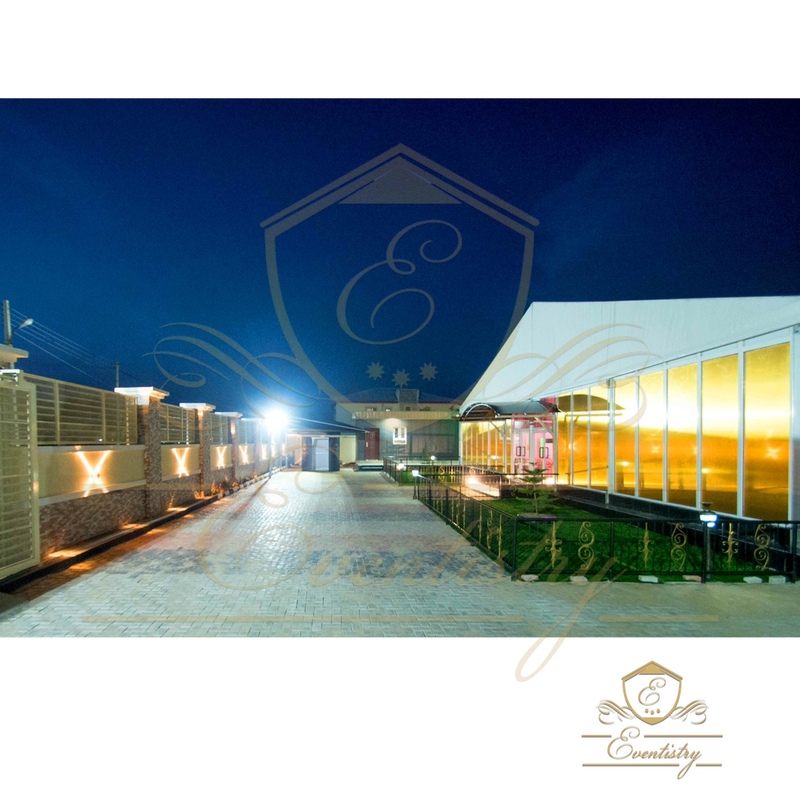 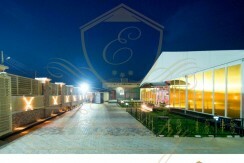 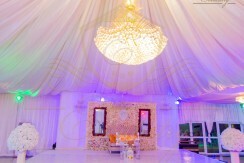 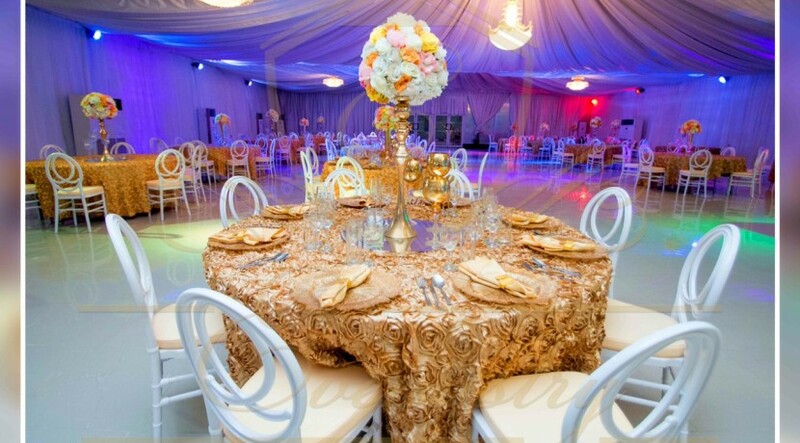 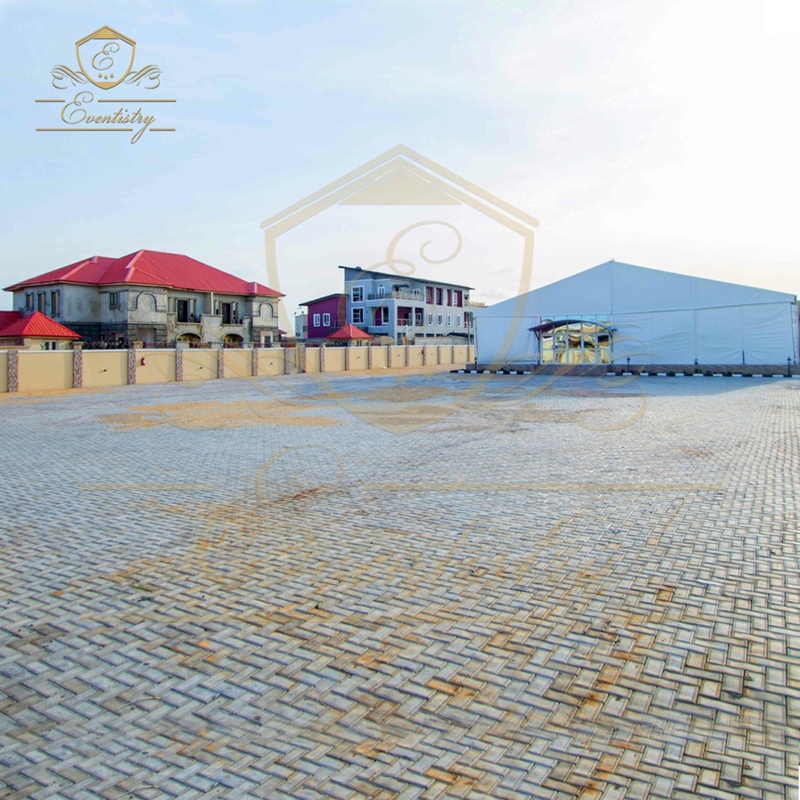 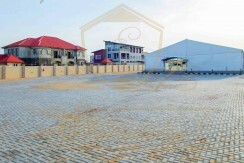 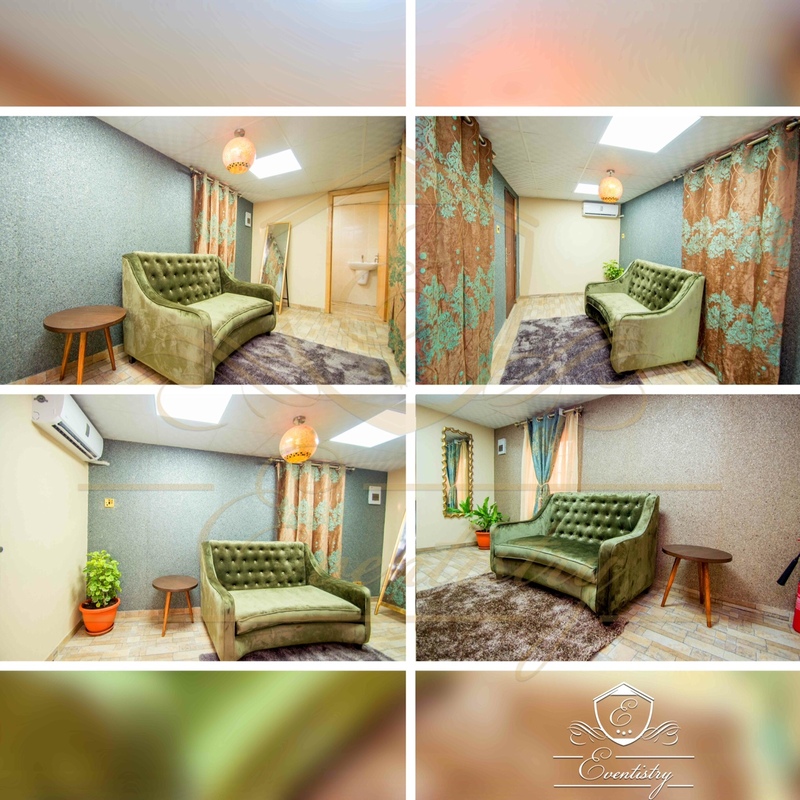 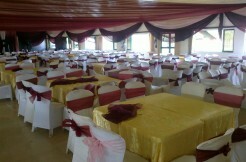 The Eventistry, Lekki is an event facility strategically situated on Freedom Way, Lekki Phase 1, off Admiralty Way, (near This Present House – The Dome), the Eventistry hosts Weddings, Corporate Events, Birthday Parties and more. 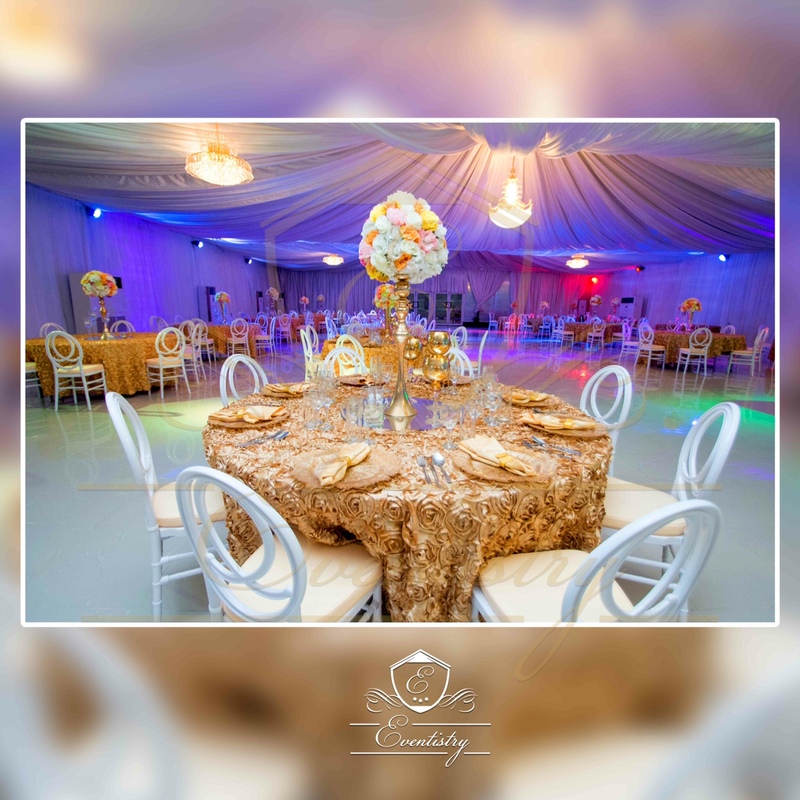 Read on to see the gorgeous venue, find out about amenities and also to secure your special discount and FREE bouquet for brides. 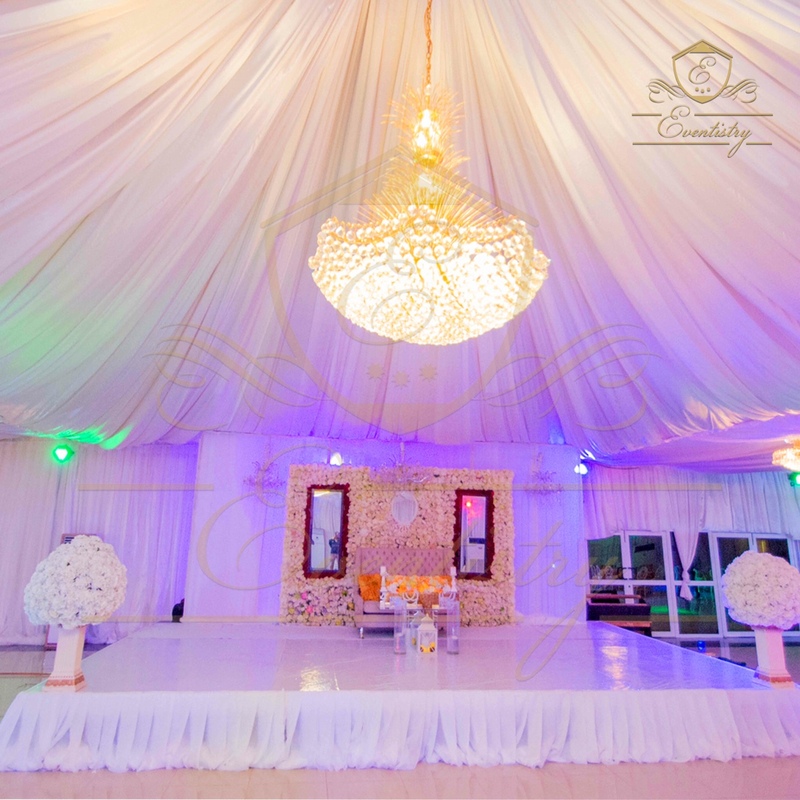 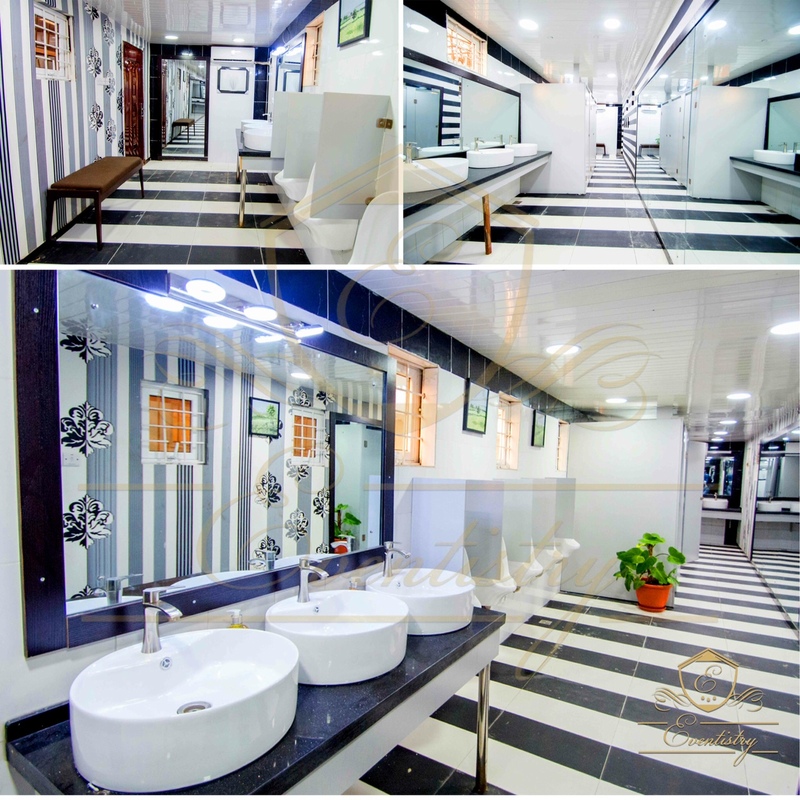 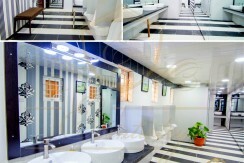 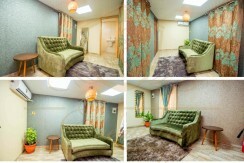 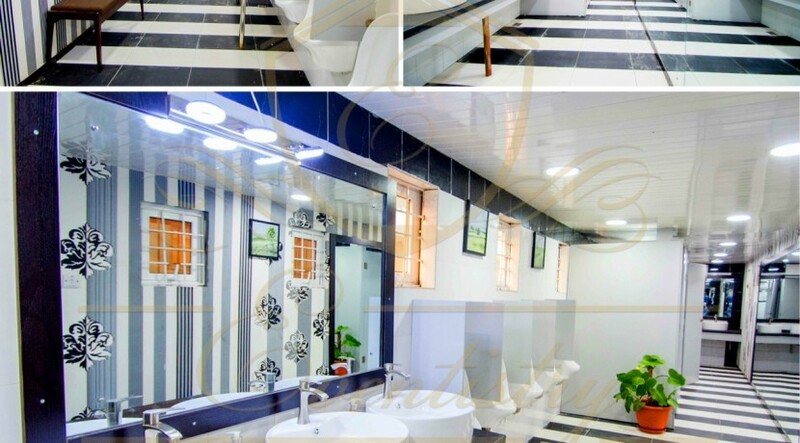 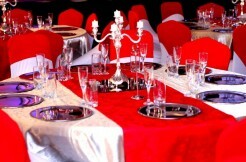 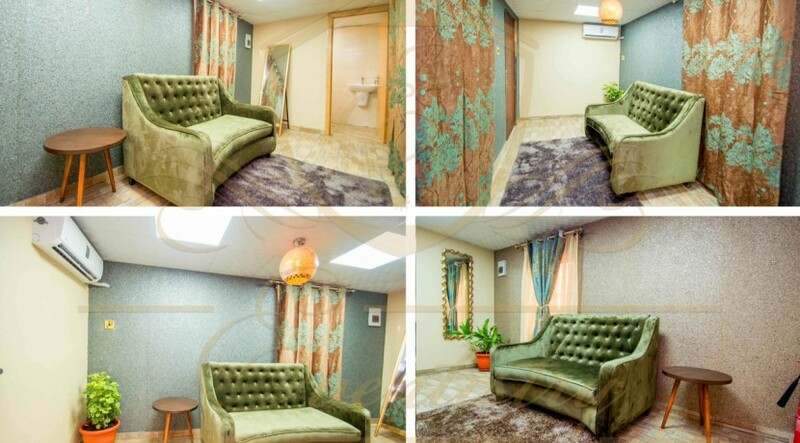 Our clients are our priority…every detail was put together for your comfort.